For the first time, buyers of the latest Audi TT can specify a car that carries two of the company’s most famous badges: TDI and Quattro. 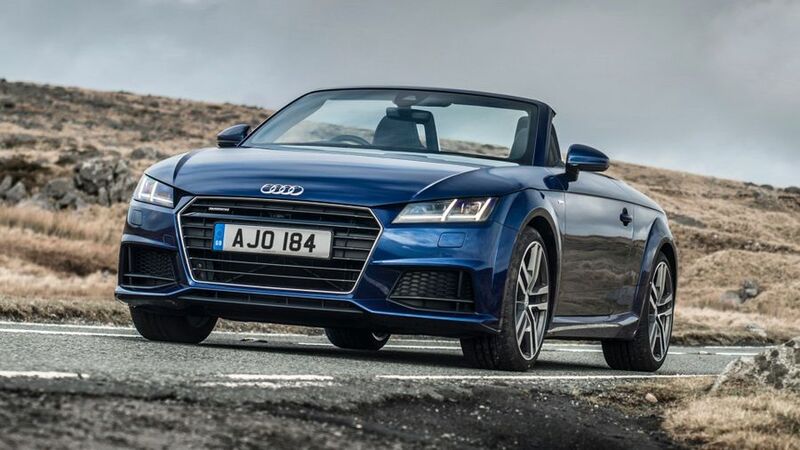 For the first time, the latest Audi TT can now be specified with both a diesel engine and four-wheel drive. Until this point, diesel-engined versions of the third-generation TT came exclusively with front-wheel drive; but, now, buyers can specify the 181bhp 2.0 TDI engine with Audi’s famous Quattro four-wheel drive system. 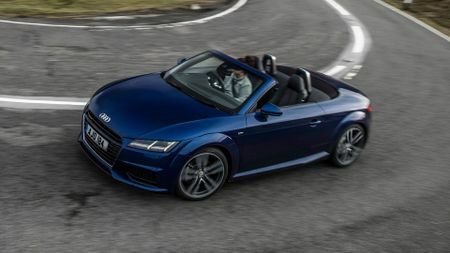 The combination is available with both the coupe and open-top roadster models, and in a choice of three trim levels – Sport, S line and Black Edition – but all have a six-speed semi-automatic transmission. Thanks to the extra traction of the four-wheel drive system, these Quattro models are a few tenths of a second quicker to 62mh than the existing TDI ultra models, which use the same engine. However, there is a price to pay. Not only are the TDI Quattro models a few thousand more expensive to buy than the ultra models, they will also be a little dearer to run thanks to a drop in average economy and a rise in CO2 emissions: from 60.1mpg/124g/km to 52.3/142 in the coupe. 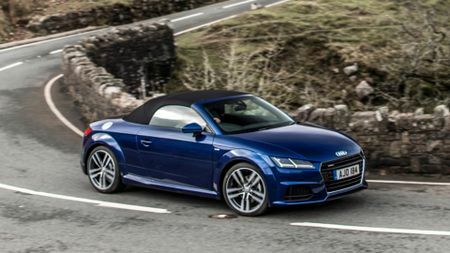 The new models can be ordered now, with prices starting from £34,230 for the coupe and £35,845 for the roadster. First deliveries are expected in the spring.